A child that wears eyeglasses or contact lenses should have his or her eyes examined yearly. Children’s eyes can change rapidly as they grow. The doctor will also examine the area around the eye and inside the eye to check for any eye diseases or health conditions. One machine that may be used is an Auto-refractor. You should tell the doctor any relevant personal history of your child such as a premature birth, developmental delays, family history of eye problems, eye injuries or medications the child is taking. 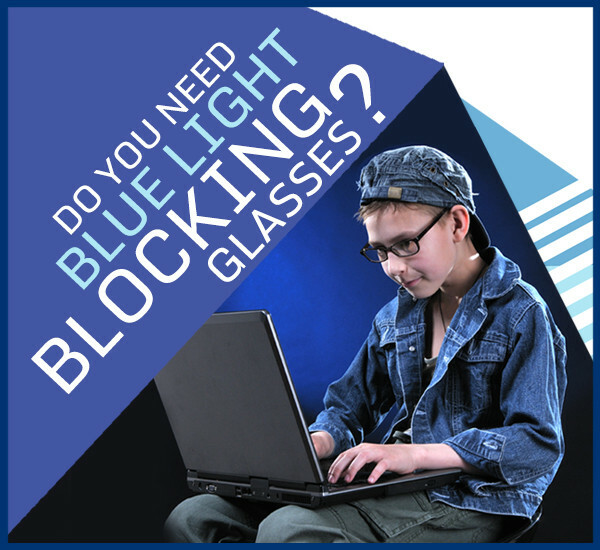 This would also be the time to address any concerns or issues your child has that might indicate a vision problem. Following the guidelines for children’s eye exams and staying alert to any signs of vision problems can help your child to reach his or her potential. Visit our Vision Center located next to LensCrafters in the Chapel Hill Mall.